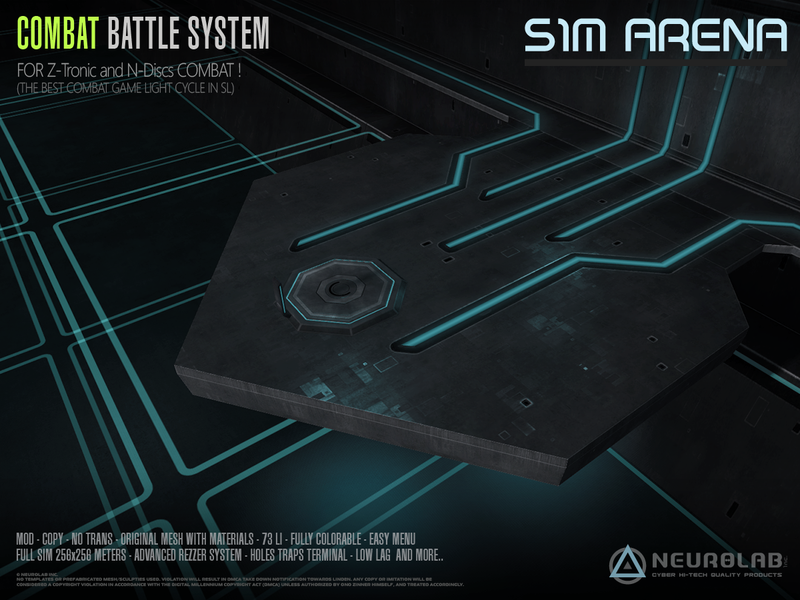 NEUROLAB present to you the new Battle ARENA 3.0. ► DISPLAYED at our SIM! ✔ BIG SIZE! More Larger! 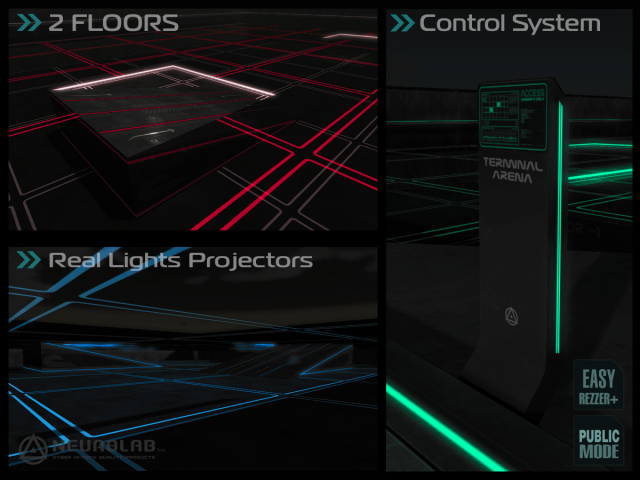 3- Click on Rezzer and choose option “REZ” in the MENU. 4- Enter the Altitude you want. 5- Wait a moment, parts found place. 7- Select COLOR you want. 8- When all is OK for you, Click to menu and choose “DEL. SCRIPTS”. A new menu ask you the height you want to rez your arena. Delete all scripts except the ones for the holes system. You will not be able to change the color if you delete scripts. Change the color of the arena. Select a category and a color. 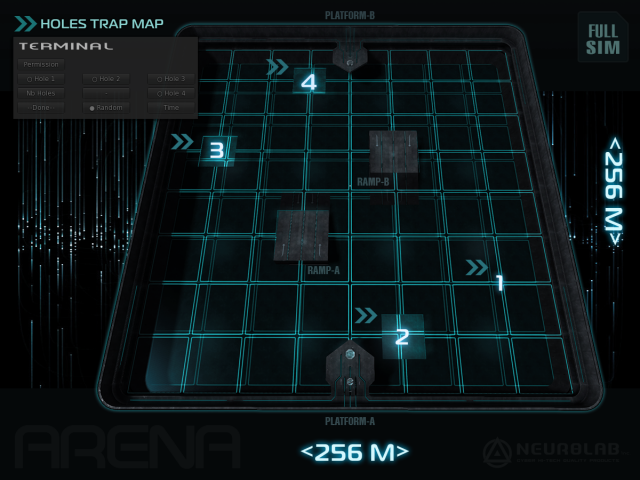 Once you have rezed the arena, you will be able to move the rezer on axe Z, the arena will follow the rezer. If you move the rezer on axes X or Y this wil do nothing special. If you rotate the rezer the arena will rotate too. – When you delete scripts, you cant use color and move system! but terminal holes work. – BEFORE MOD BUILD, delete scripts ! !